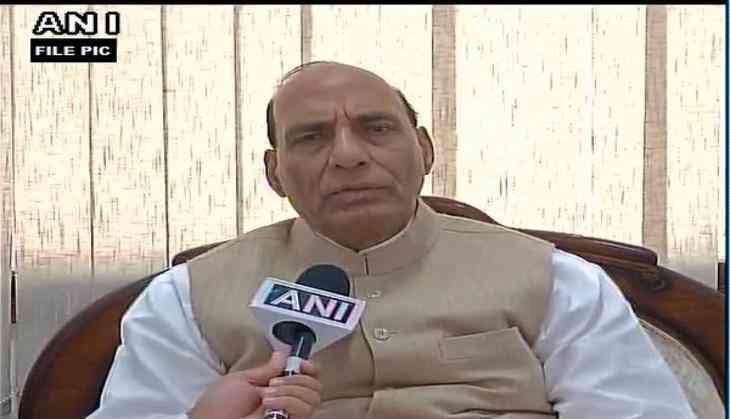 Union Home Minister Rajnath Singh hailed the ordinance to amend the existing Protection of Children from Sexual Offences Act (POCSO) and said it is a historic decision. "This is a historic decision by the cabinet, such a law is needed to punish people who commit such heinous crimes," he told ANI. He further said that the decision was welcomed unanimously.